In the past few years, much concern is being expressed on ‘Linking Farmers to Market’ – especially the LFM initiatives undertaken by NARS. 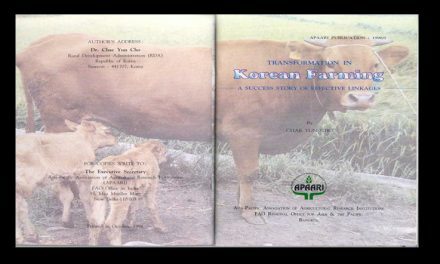 Such studies have been promoted by FAO and the Global Forum on Agricultural Research (GFAR). 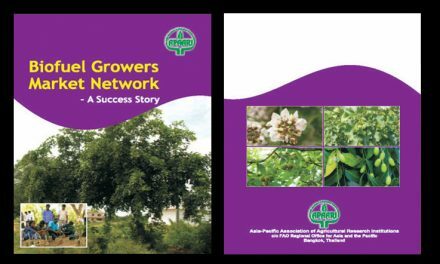 APAARI, realizing the importance of LFM issues, organized an expert consultation in November 2006 at New Delhi, India, wherein need was expressed to identify some successful cases and publish them for wider use of NARS partners. The current publication is a follow up on these recommendations. 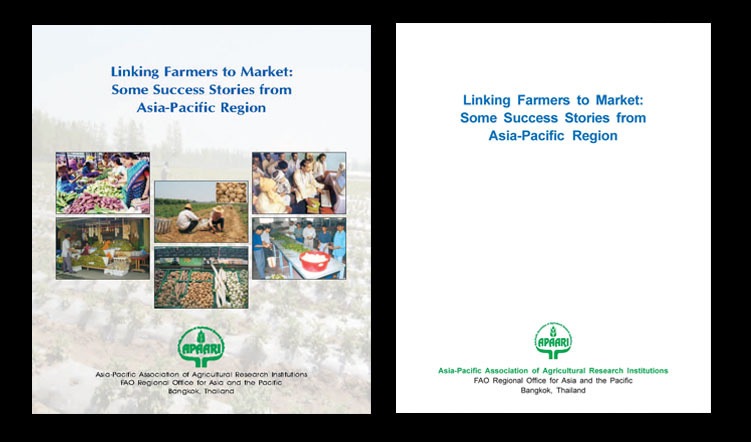 It deals with three such success stories based on LFM initiatives undertaken in the Philippines, China and India.